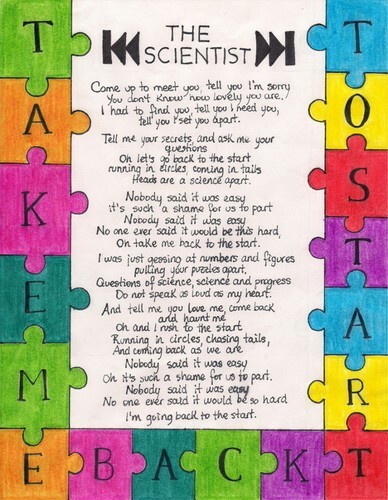 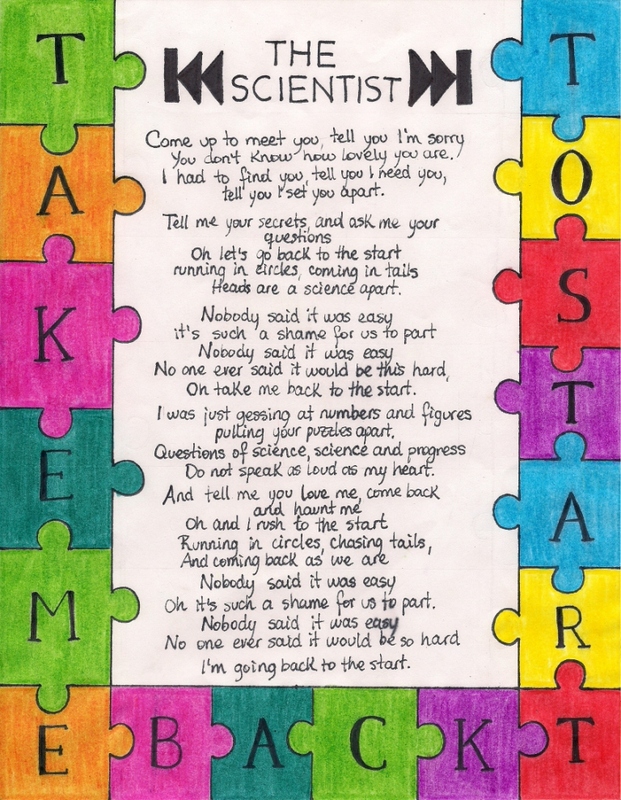 The Scientist. . HD Wallpaper and background images in the Coldplay club tagged: coldplay chris martin jonny buckland guy champion guy berryman the scientist lyrics fanart.